Justice For Children and Youth (JFCY): CBC Metro Morning: A poem from 2667 Kipling Ave. 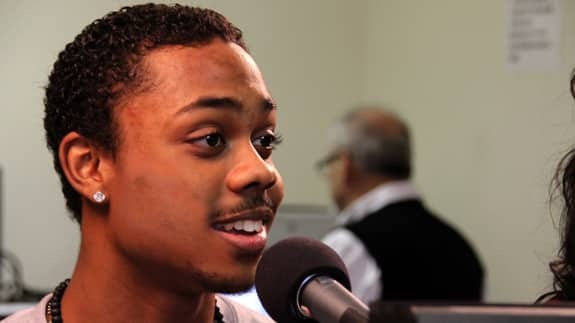 If anyone is interested in issues affecting youth in the City of Toronto, I highly recommend that you read this poem by Grade 12 student Darren Clarke, and listen to his recital of the poem from the Metro Morning broadcast this morning. Darren, thanks for sharing your gifts and your insights with Toronto!